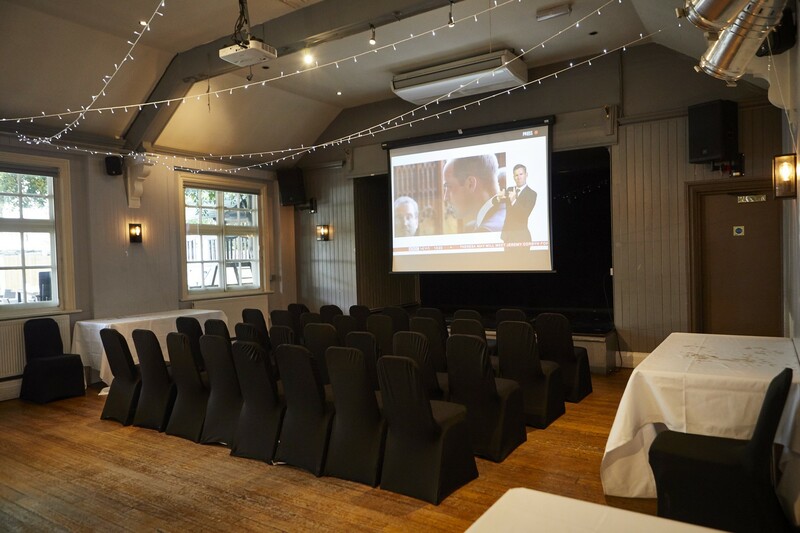 There’s no better place to talk business than the pub. 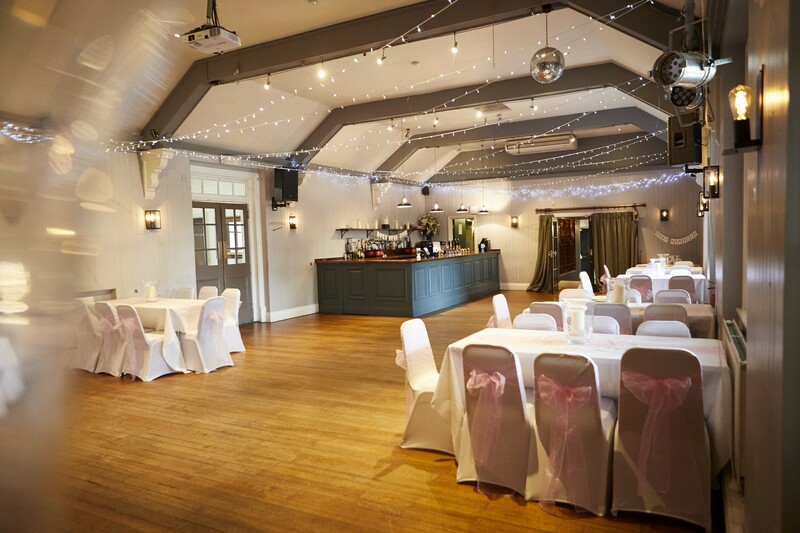 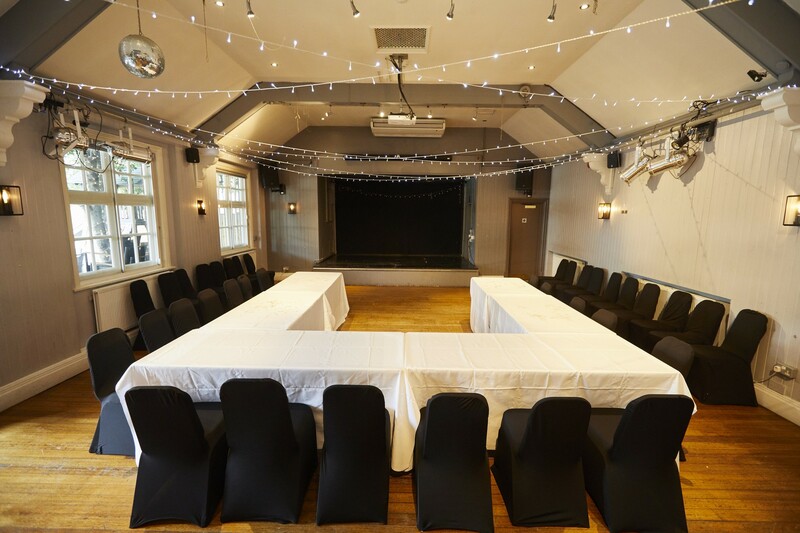 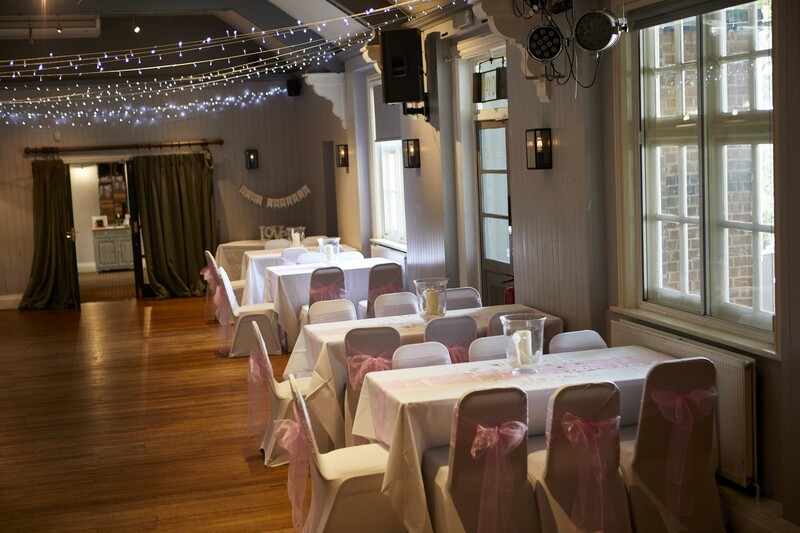 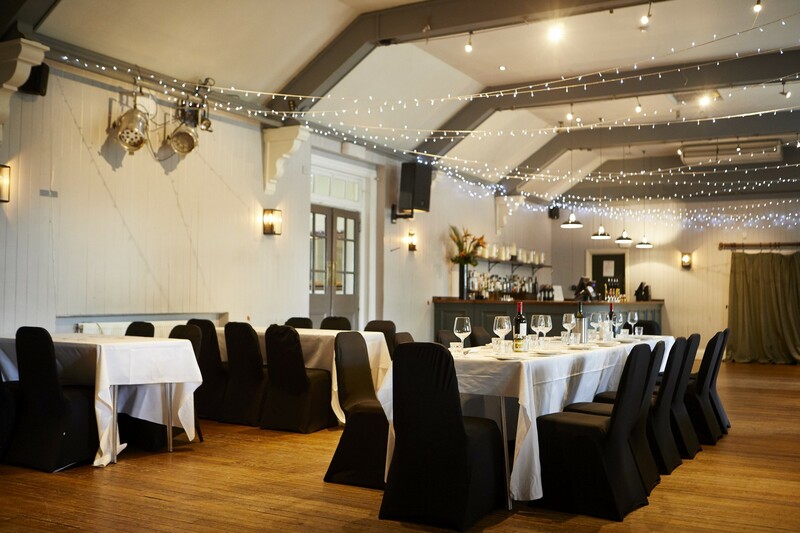 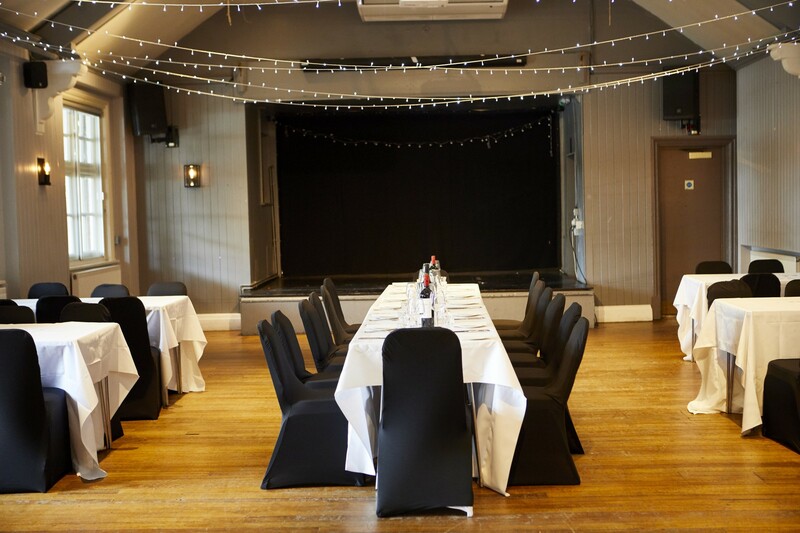 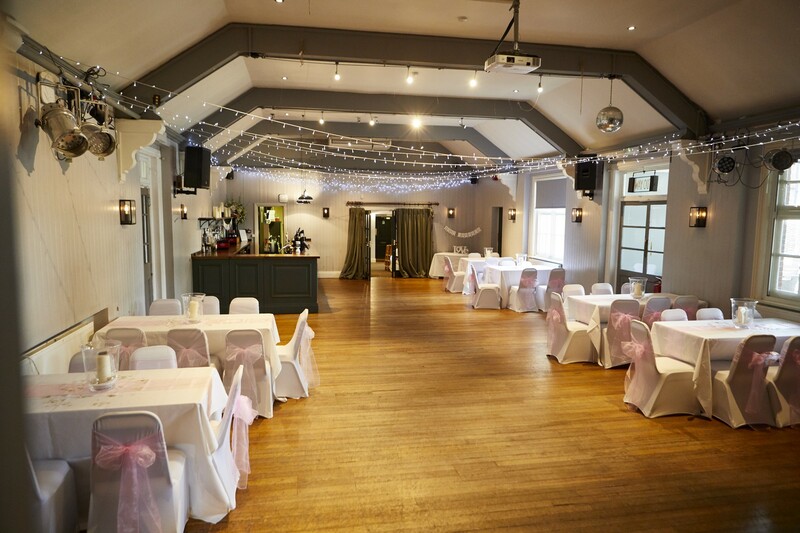 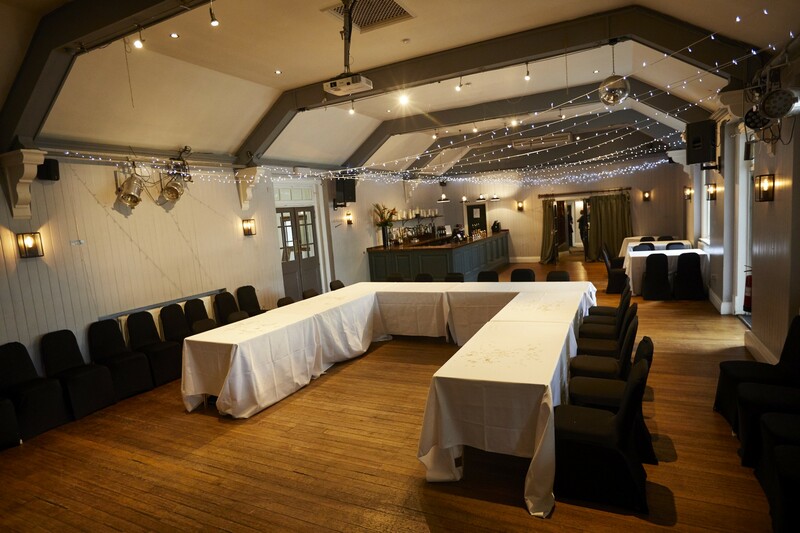 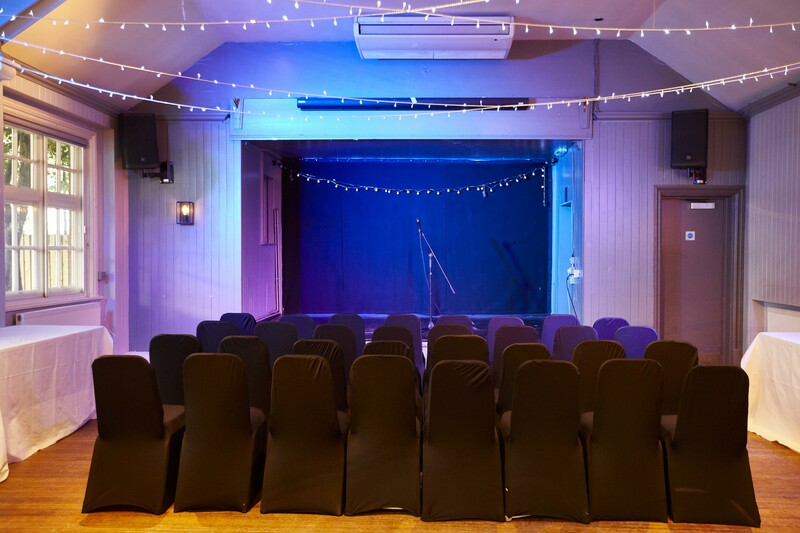 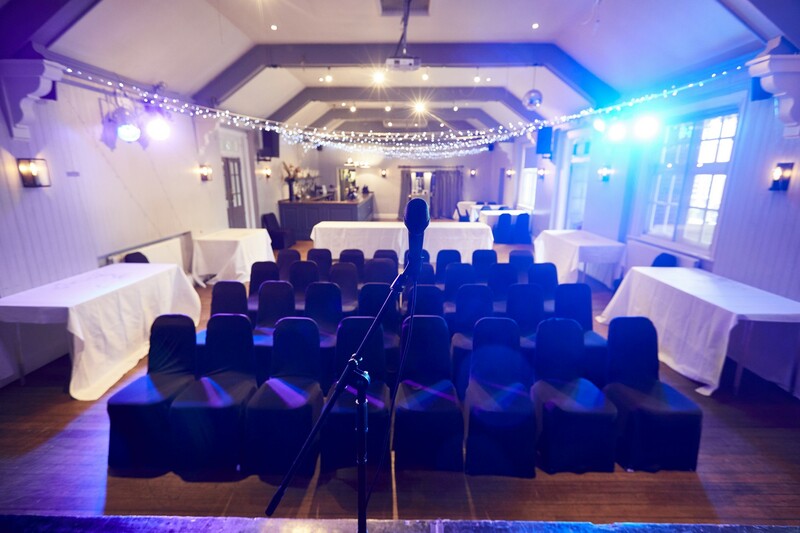 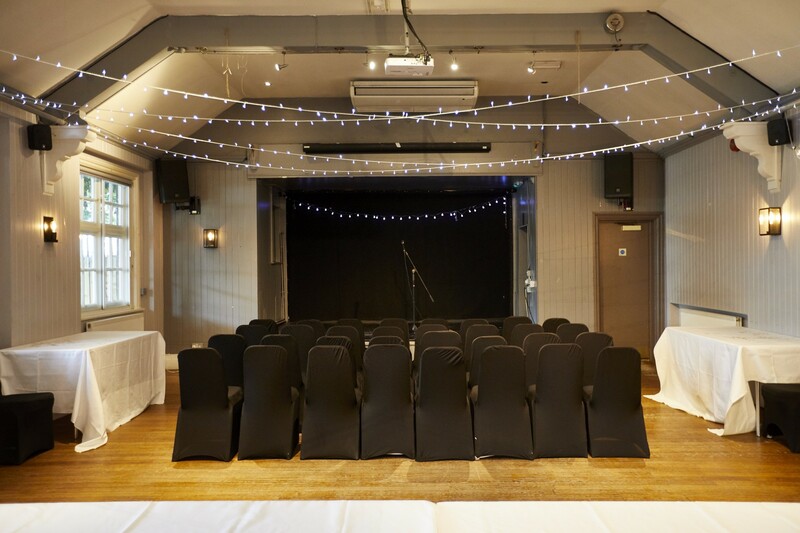 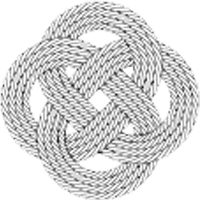 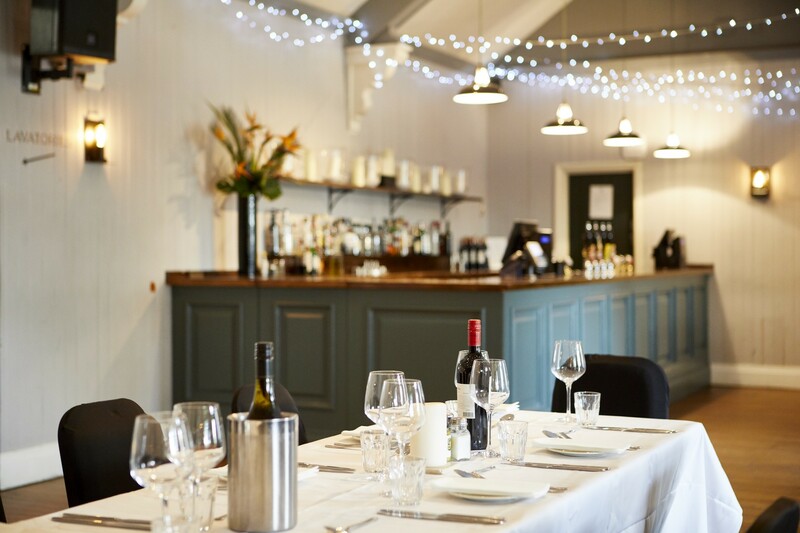 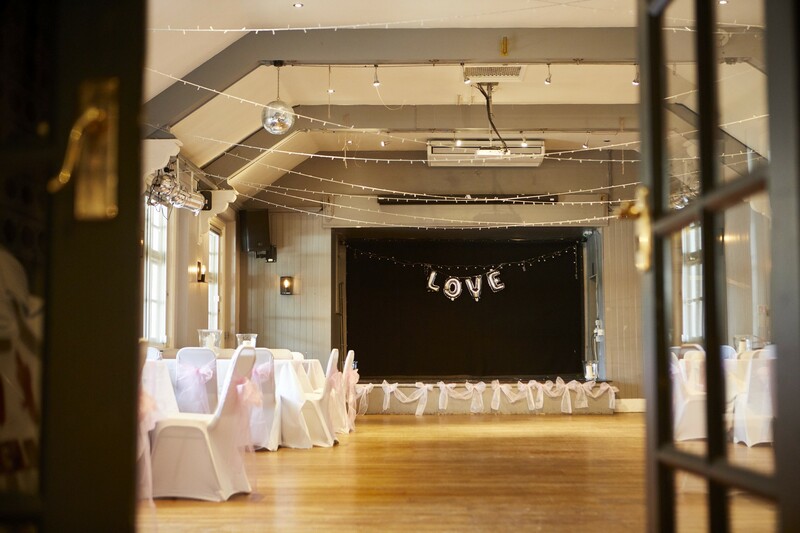 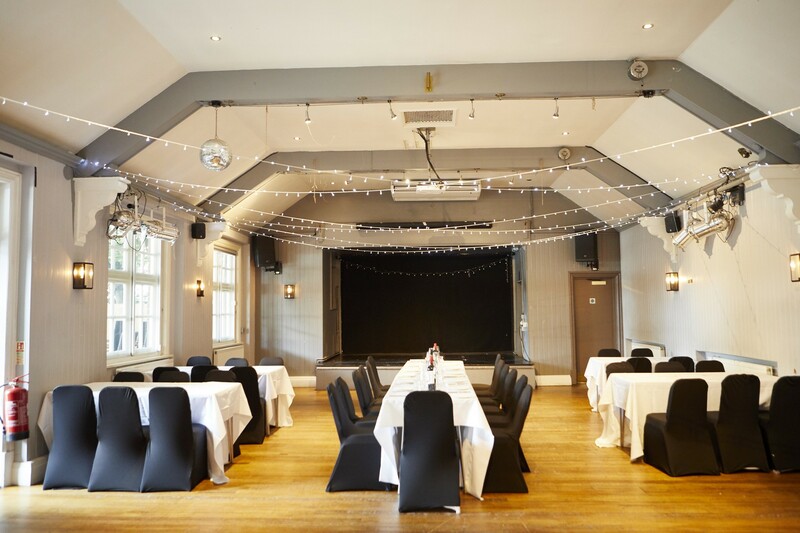 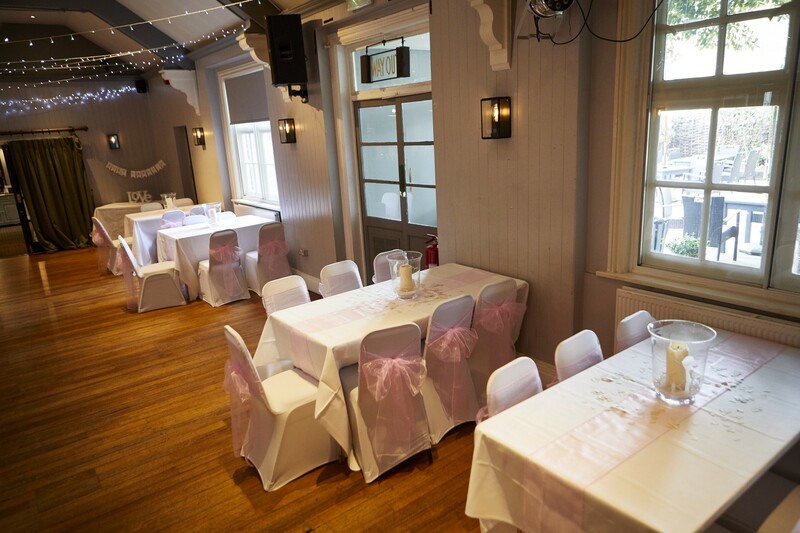 So if you’re looking for a meeting venue in Twickenham, why not book in at The Turk’s Head? 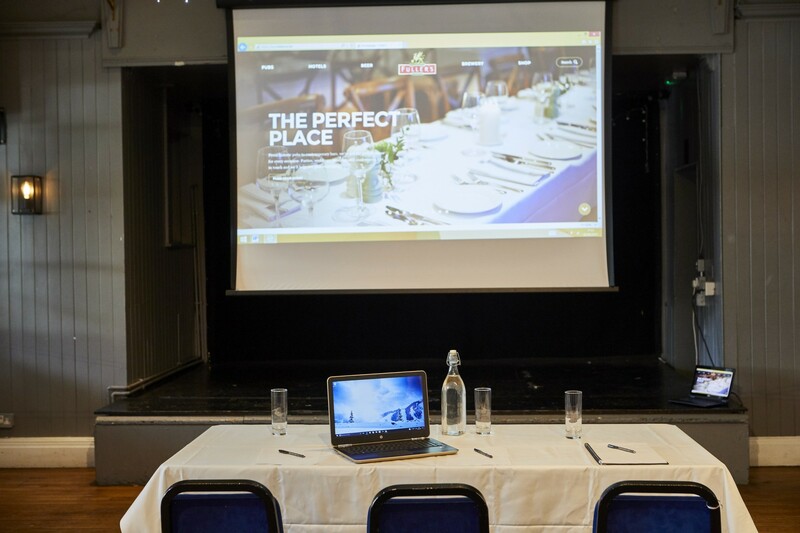 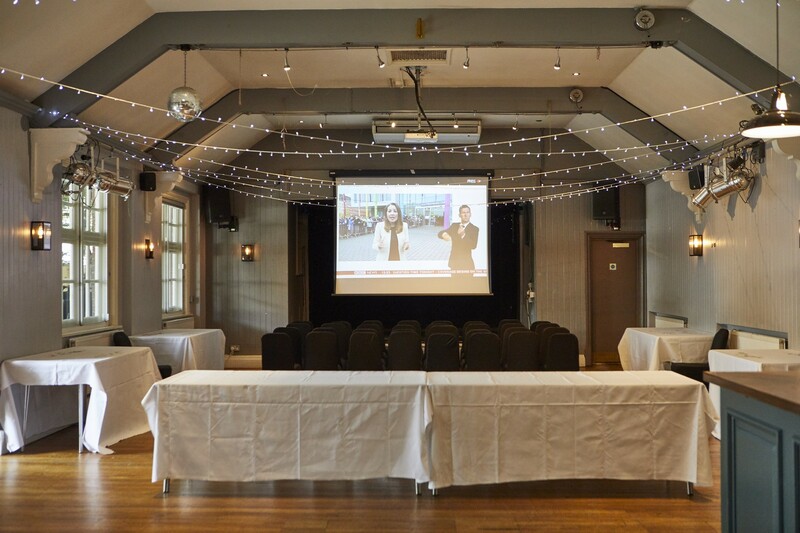 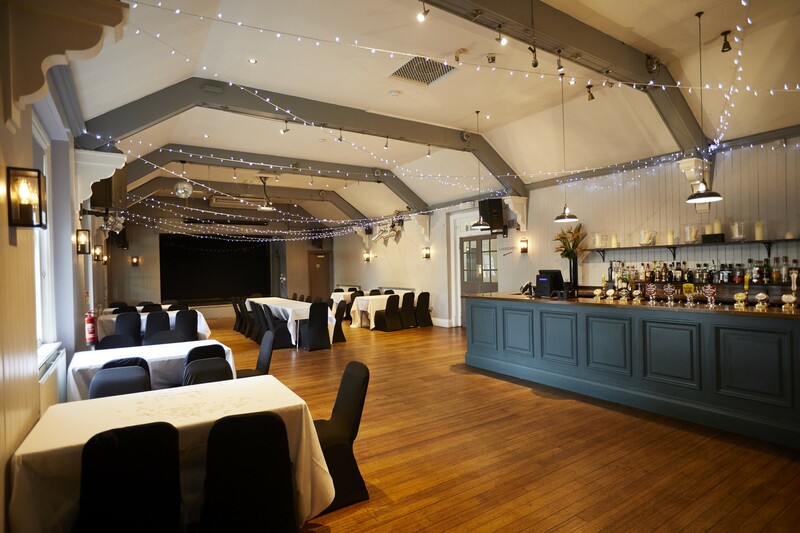 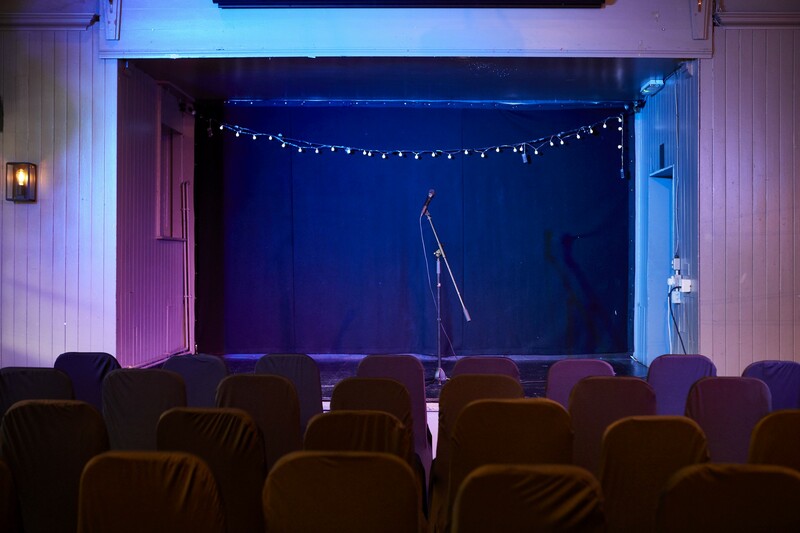 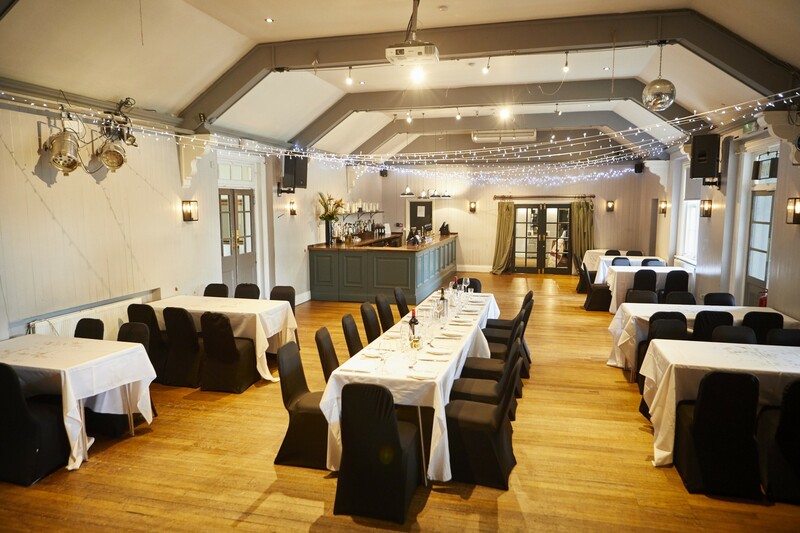 We’ve got everything you need for a productive pow-wow, including a private room with its own entrance and facilities, and a projector and screen which can be connected to your laptop (we provide HDMI cables).